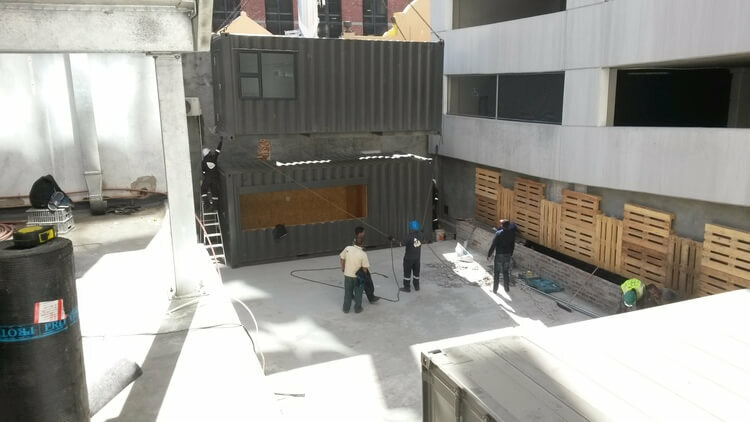 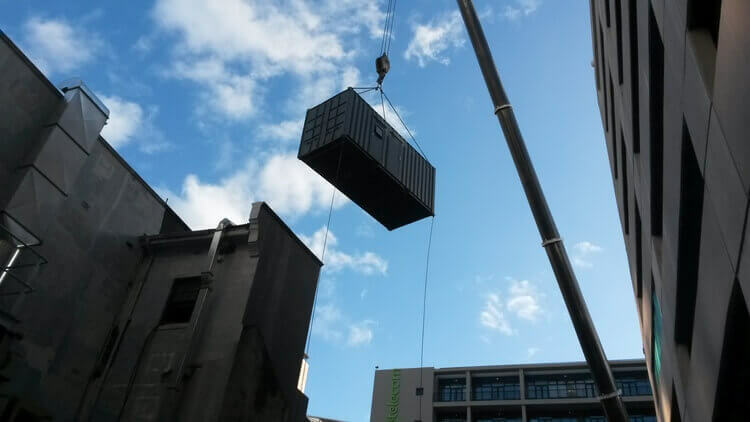 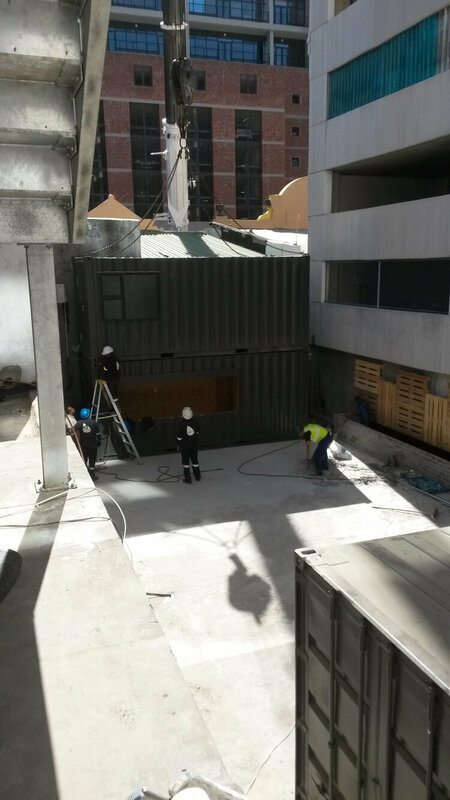 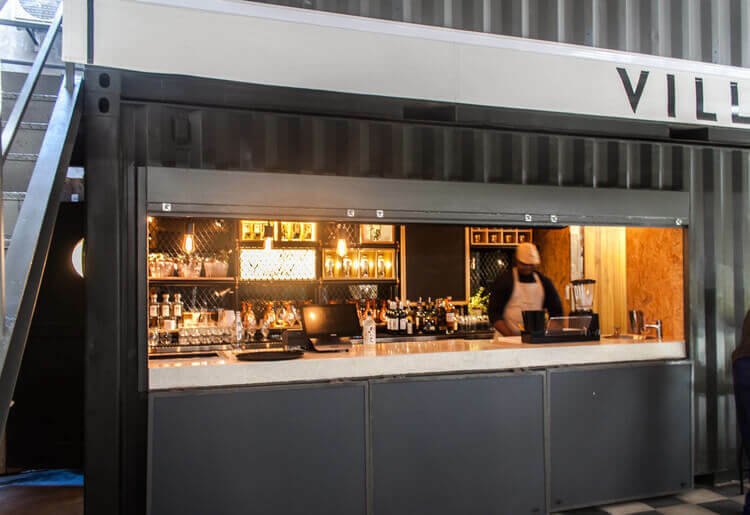 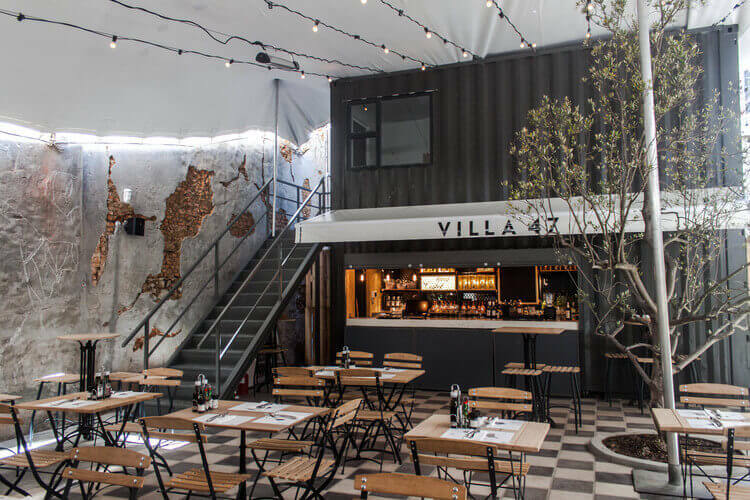 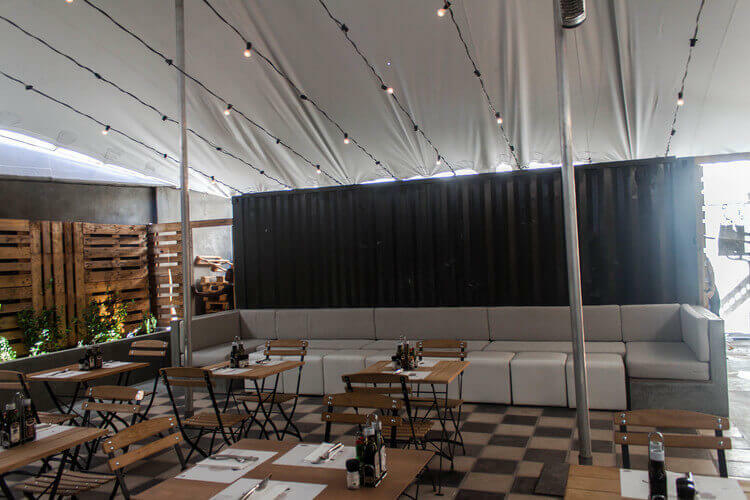 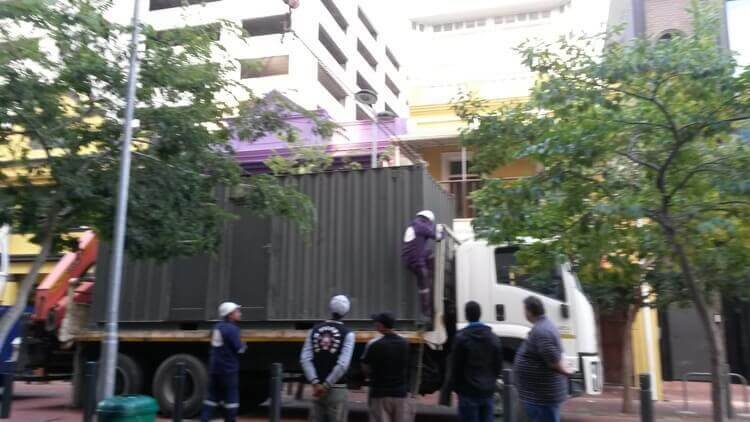 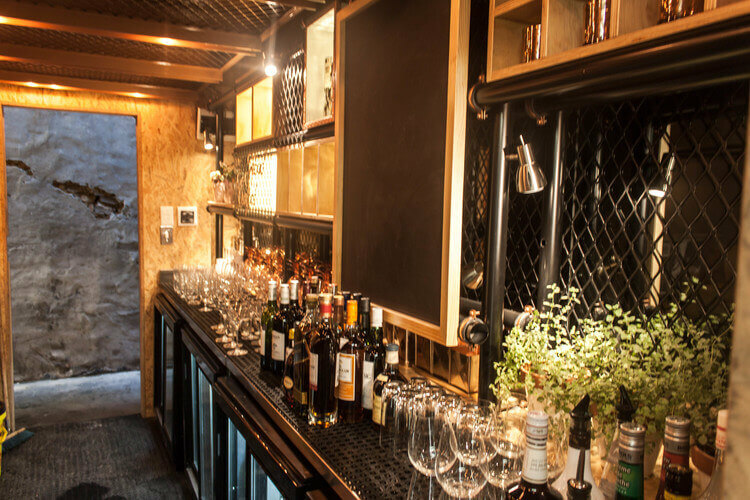 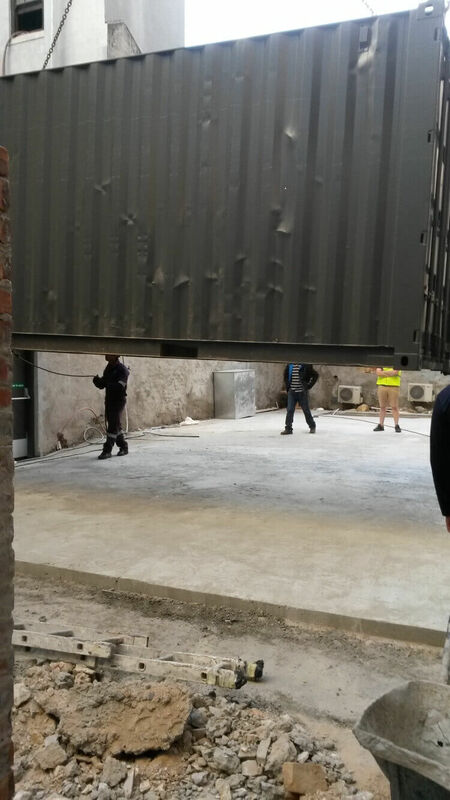 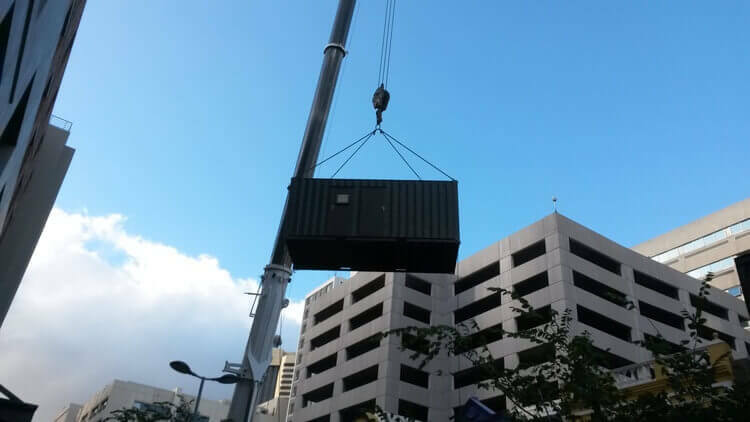 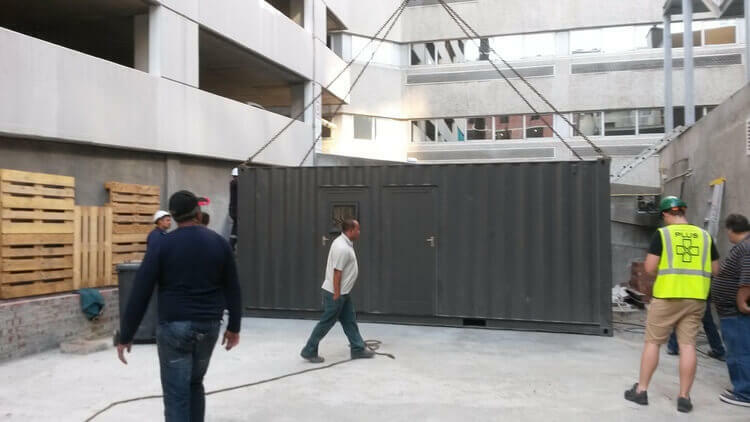 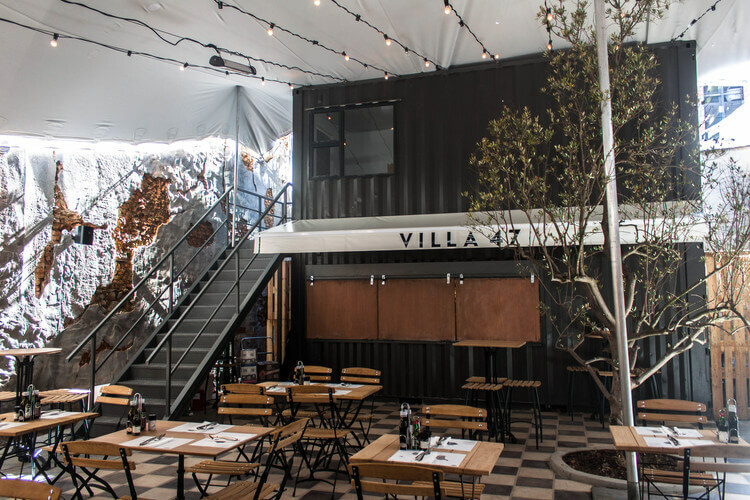 Container Rental and Sales was commissioned to supply 3 x converted containers for Villa 47 restaurant to transform a disused back area into a stunning bar and eating area. 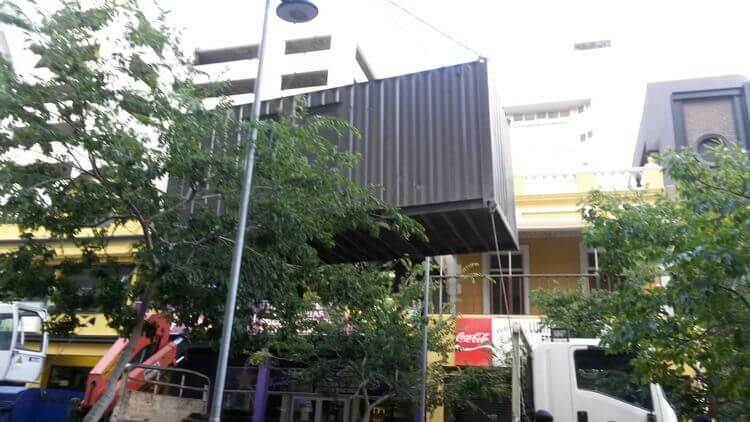 What if the space is surrounded by other buildings? 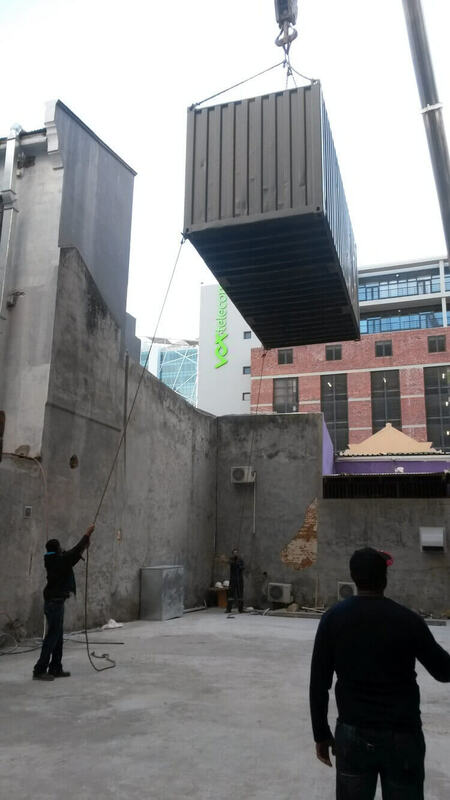 See how it was done.